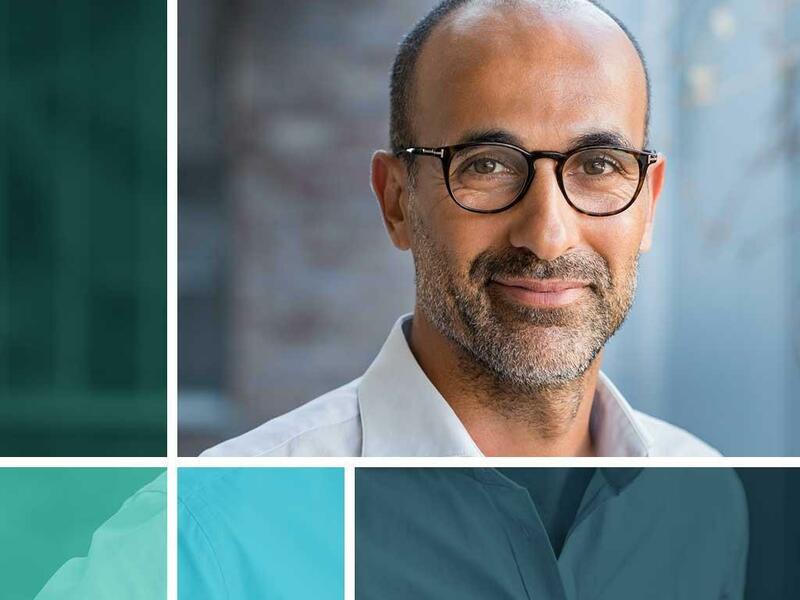 At 20/20 Image Eye Centers, our premier eyeglasses are made of high-quality materials that are sure to give you many years’ worth of improved visual acuity. With proper use and care, you can expect them to last a long time. Proper handwashing is a crucial step to prevent hand-eye transmission of debris, germs and microorganisms. Washing your hands before touching your eyeglasses also prevents scratches. We suggest using a lotion-free, antimicrobial soap when cleaning your hands to avoid irritating your eyes. Rinse your hands thoroughly afterward and dry them with a lint-free towel. Always use both hands when handling your glasses to prevent weakening of the hinges. Cleaning your eyeglasses properly on a regular basis is one of the best things you can do to keep them in good shape. Your eye doctor reminds you to only use solutions that are specifically formulated for eyeglasses. Other solvents may contain certain chemicals or substances that may damage your lenses. Eyeglasses often come with a handy microfiber cloth. You should use this to wipe your lenses, removing debris, dirt or fog. Avoid using towels, shirt-ends, or other coarse materials as they may scratch or damage your eyeglasses. Another effective way to keep your glasses in good shape is to keep them in their case when not in use. This way, they won’t get bent, damaged or broken. Your eye doctor also reminds you to avoid placing them on the top of your head and other unstable places. You can also bring your eyeglasses to your eye center for regular cleaning, inspection and adjustment. Get in touch with us at (480) 535-1051 for Scottsdale or (480) 535-1041 for Tempe to learn more tips on taking care of your glasses. You may also complete our form to schedule a visit. We serve different AZ areas, including Scottsdale, Tempe and Mesa.